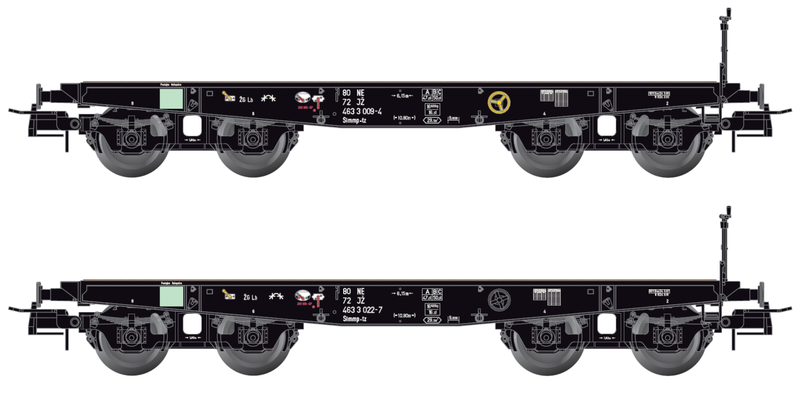 Together with Danube Train Models from Belgrade (DTM) we are announcing release of set consisting of two JŽ flat cars of type Slmmp-tz in H0 scale. These are special cars for heavy cargo and transporting tanks. In Yugoslavia there were some versions of such cars, these are 4 axle cars of type Köln. 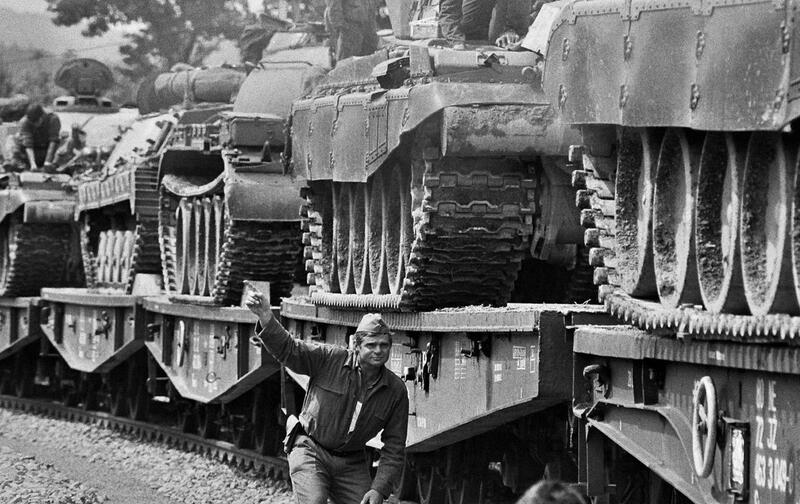 These cars appeared in 1940 when german army ordered freight cars for transporting tanks on the fronts in 2nd world war. After the war many of these cars remained in Yugoslavia and they were used for the same purposes along with transporting heavy cargo. The models of these cars will be made by the company Artitec in a set consisting of 2 cars. The cars should be from register of ŽG Ljubljana (nowadays Slovenia) and the revision is set to the end of 1980’s. The price is not defined but it should be around 80 EUR. We already accept preorders for these sets through the form on this website.